I'm back with another celebrity inspired makeup tutorial! 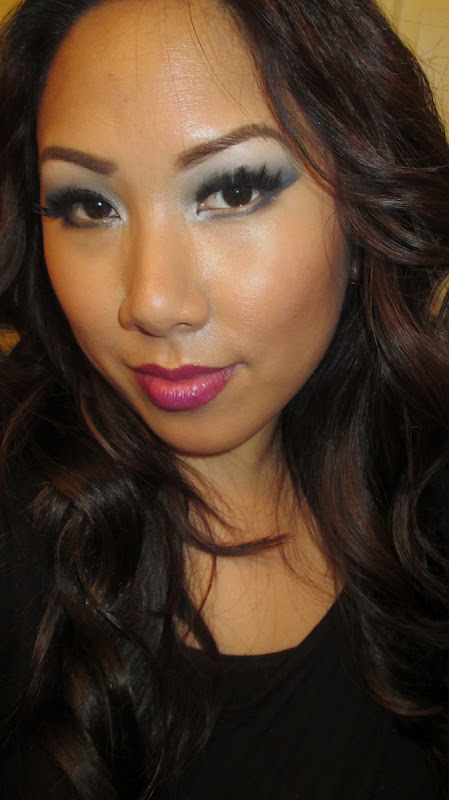 I definitely have a girl crush on Jeannie Mai - Makeup Artist/Stylist and host of Style Network's What Not To Wear. 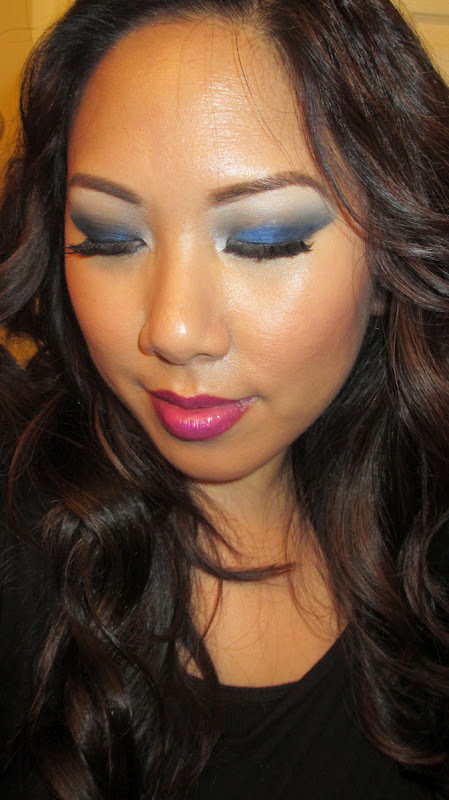 I was super inspired to do a bold and bright makeup tutorial using some of her tips and tricks. Not only is this makeup fun, but it's super Asian friendly! Jeannie is definitely a style and beauty guru. I love her individual style and how she's not afraid to rock bold makeup and color! I've come to see some trends in Jeannie's makeup which are especially helpful for those of you out there with Asian Features. In the tutorial I show you some of Jeannie's Tricks including how to custom make bold lashes and how to achieve dramatic, glitzy lips. I also show you how to create her signature cat eye reminiscent of her fabulous blue hair. Here's my take on it - The final look! You look amazing, love the makeup!